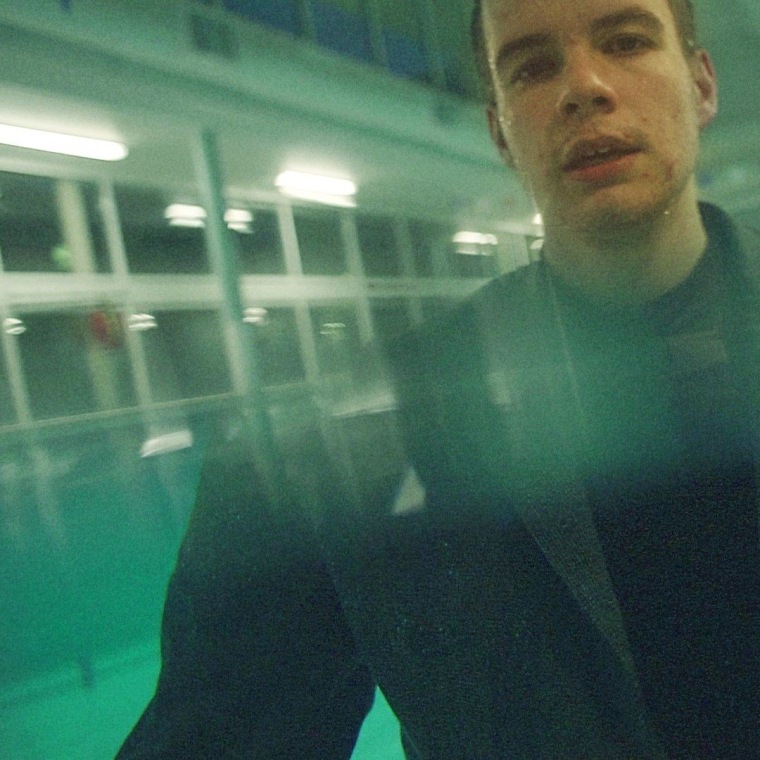 Rex Orange County is the 18-year-old who has established himself with a series of woozy, lo-fi songs about young love. Just last week he premiered the sparse and raw "Untitled" on The FADER. Now, April 26, brings the release of his debut album. It includes ten tracks perfect for the summer. Check it out below, via Apple Music.